Diarrheal disease is the second leading killer disease of children under five around the world. This crisis is especially critical where safe water, sanitation, and access to urgent medical care are limited. When it doesn't kill, repeated bouts of diarrheal illness can lead to irreversible physical and cognitive stunting, a burden that contributes to keeping families locked in a cycle of poverty and limiting children's ability to reach their full potential. The good news, however, is that this crisis can be solved with simple prevention and treatment solutions. 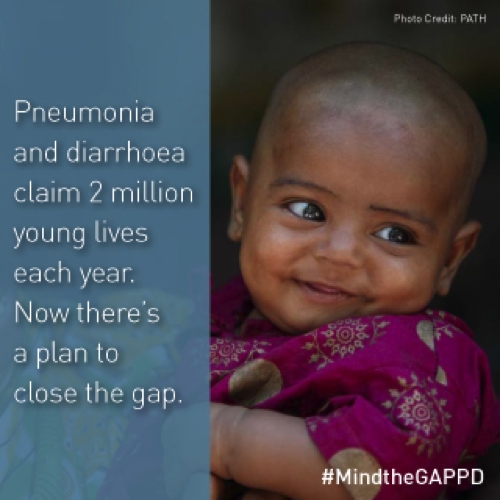 PATH's Defeat Diarrheal Disease Initiative is an advocacy movement to raise awareness of the burden of diarrheal disease and help increase access to the solutions. We need your help to make a stink about the problem, and our website gives you the tools to do just that. Join the movement by learning about the issue, following our blog, and sharing our resources. 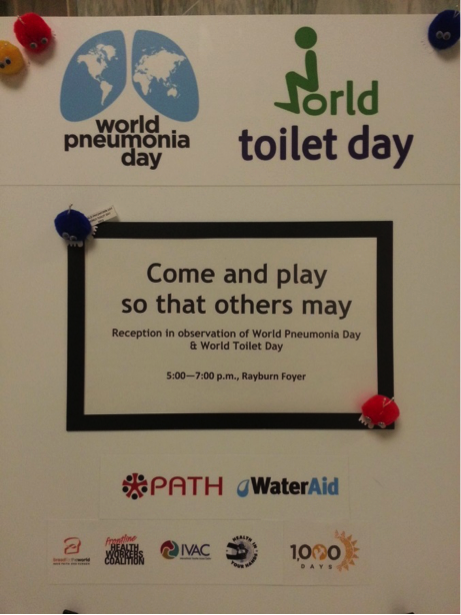 Welcome to PATH’s Defeat Diarrheal Disease Initiative. We’re a convener of diverse stakeholders who work to raise awareness about the burden of diarrheal disease and the power of simple, cost-effective, and proven prevention and treatment solutions. We’re here because the current levels of awareness and attention to diarrheal disease don’t match the scope of the problem. Though child mortality rates have been cut in half since 1990, diarrhea still kills half a million children per year. We’re here because the current levels of awareness and attention to diarrheal disease don’t match the scope of the problem. Though child mortality rates have been cut in half since 1990, diarrhea still kills half a million children per year. Those who do survive often struggle against repeated infections and face long-term consequences from physical and cognitive stunting. Repeated illness bleeds families of financial security and nations from a productive workforce. News of cholera outbreaks in emergency settings give only small hints of the ongoing scourge of diarrhea happening daily behind the headlines where basic needs like clean water and primary healthcare are limited. This global health crisis has not one but many solutions, and technical guidance from the World Health Organization (WHO) and UNICEF calls for investing in multiple tools, including rotavirus vaccines; oral rehydration solution (ORS) and zinc; breastfeeding; nutrition; water, sanitation, and hygiene. Countries on the front lines of the crisis say the same thing. We’re here to call for the investment in these tools with one voice. Integrating advocacy, funding, and programs to defeat diarrheal disease is a learning process. Approaches must vary among settings, but it always starts the same way: with conversation. 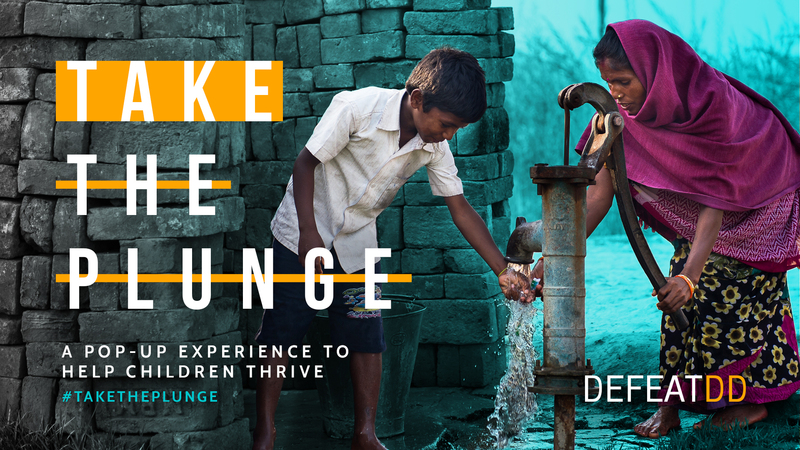 We hope you’ll join us here as we share the latest research, trends, and questions as we build insights to defeat diarrheal disease together. 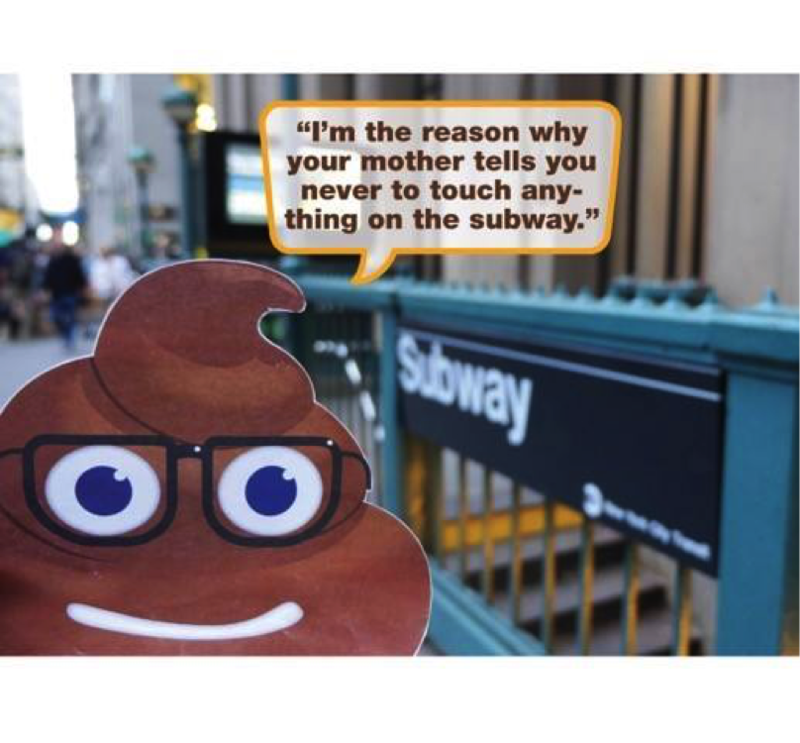 We bring diverse sectors together to break the poo taboo. 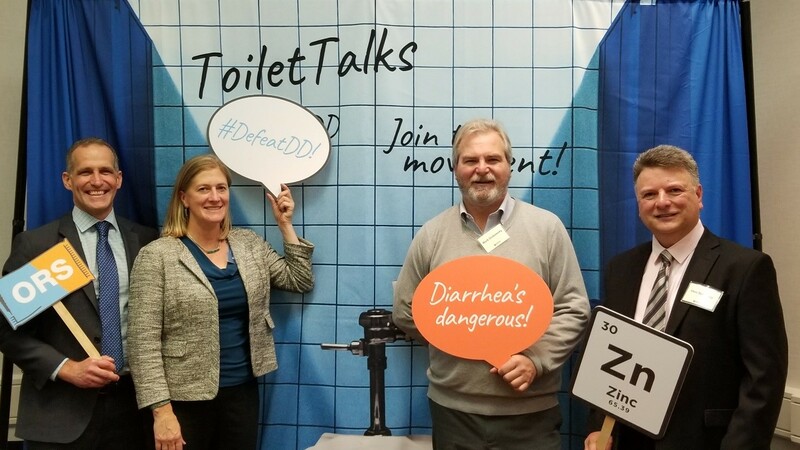 DefeatDD wouldn’t be much of a movement without partners dedicated to our shared mission of an integrated approach to defeat diarrheal disease. Though much of the campaign magic happens on the interwebs, person-to-person interactions are what make these efforts fruitful. DefeatDD works with other stakeholders and coalitions on community messages, materials, and campaigns during key annual moments like World Water Day (March 22), Global Handwashing Day (October 15), World Pneumonia Day (November 12), and World Toilet Day (November 19), to name a few. We also co-chair the Health/WASH Network with WaterAid and provide support to the Diarrhea Innovations Group (DIG). Reports that we’ve co-authored with partners include Join up, scale up: How integration can defeat disease and poverty and Diarrhoea Dialogues: From Policies to Progress. DefeatDD aims to raise greater awareness about ongoing efforts to defeat diarrheal disease, both within PATH and beyond. Team DefeatDD is housed with PATH's Center for Vaccine Innovation and Access (CVIA). Within CVIA, DefeatDD's advocacy activities are paralleled by PATH's technical projects to develop and deliver vaccines against some of the most common and life-threatening causes of childhood diarrhea. But we also recognize that, while they are pivotal tools, vaccines are not the only answer. By integrating vaccines within a comprehensive approach to diarrhea, we can ensure the greatest impact. PATH is one of many partners globally and locally working to save lives and strengthen communities by fighting diarrheal disease. Your stories and successes are pivotal to our advocacy, and together all of our voices strengthen the global conversation! 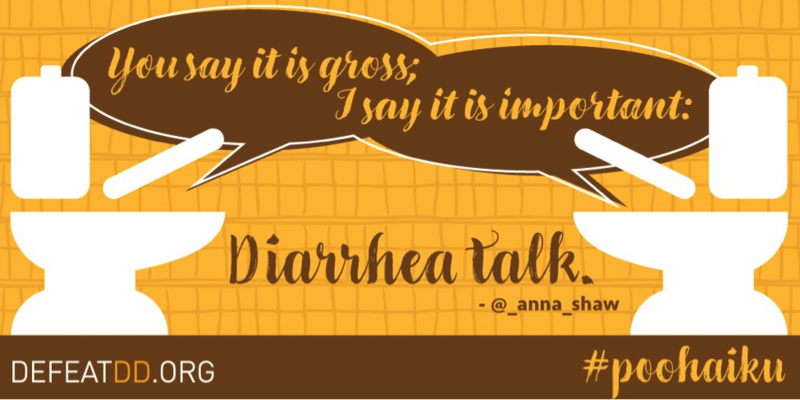 Lovingly known by our PATH colleagues as the Poo Crew, our cheeky team of taboo-busting communicators specializes in toilet jokes, poo puns, and distinctive digital advocacy. We are fiercely passionate about defeating diarrheal disease – and about sharing the stories of those most affected – but make no mistake: we take laughter very seriously. We love hearing from you! Blog ideas, collaboration opportunities, poop jokes: we'll take them all!